For hundreds of years civil engineers and property owners have used granite to mark the boundaries of their land. We can provide any size granite for the job. 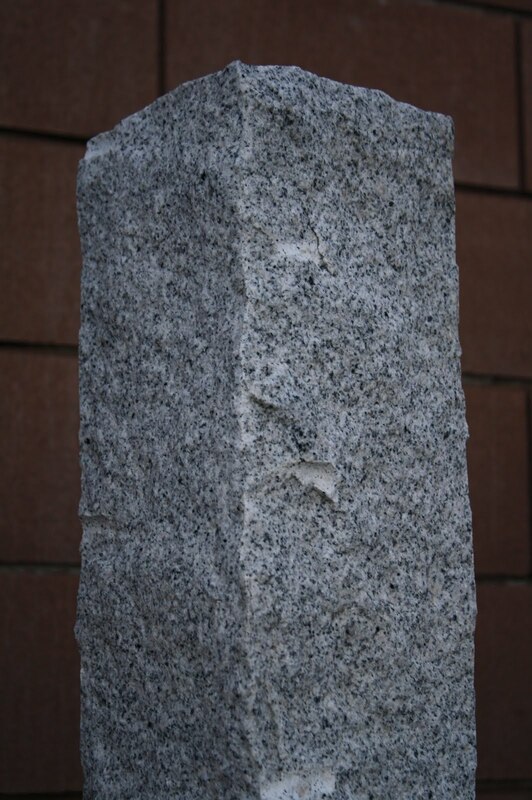 Generally speaking a granite boundary marker is 5″-7″ square and 30″-42″ long. Contact us today if you are in search of Granite Boundary Markers. 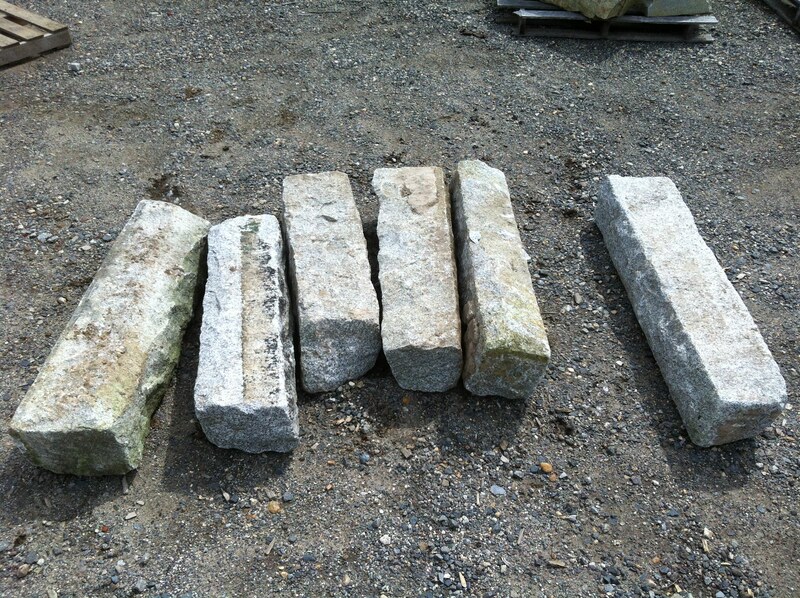 I am having my property surveyed in Charlton, MA and was looking to purchase granite property markers and was hoping you could provide me with a unit price. Hi Sandra, I did not see this comment in my inbox, I apologize. We do have a large inventory of granite in Charlton. Do you still need these items?